In recent months I’ve referred several times to the notion that I was blogging more than I’ve done since a long time. The actual volume of writing isn’t really important. The actual readership isn’t either (when writing my imagined reading audience is about 3 people, which includes myself). 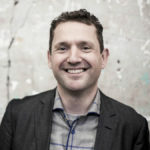 Of importance is that writing is having an impact on my attention, and on retaking the initiative in my information strategies, something I felt I lost through Facebook and other silos. For the first time since a long time I feel a genuine need to write on my blog. Yet, having said that, I was curious to see if the numbers reflect the change. So I pulled some stats together. Let’s start with the yearly number of postings I posted since I started some 15 years ago in November 2002. Apparent is that from the start my blogging frequency had a downwards trend. This I feel might be correlated with writing increasingly longer posts, and a reduction of short posts to simply bookmark a link or something as additional tools (such as Delicious or others) became available. In 2011 I blogged the least, followed by the years I blogged least in the entire 15 year period. 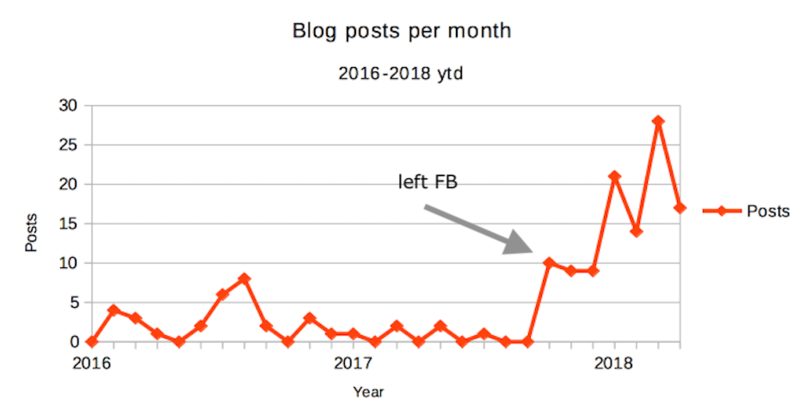 Those years, at least 2013-2017, coincide with my increased FB usage (2006-2012 I hardly used it at all), but likely more importantly coincides with a reduction of blogging by those bloggers I was a regular reader of as they spent more time on FB and other platforms. 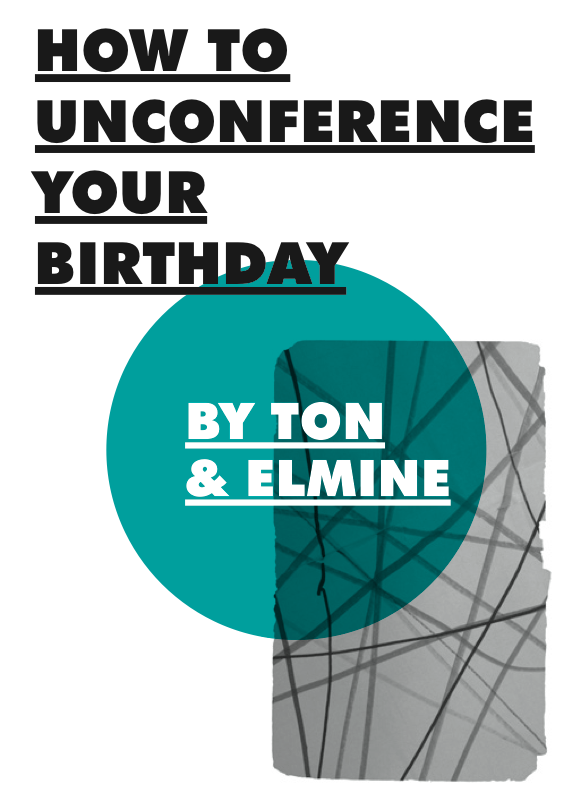 In 2014 there is a small bump, which coincides with visiting a few conferences in the spring. A clear break in the trend line is 2018, which already surpasses 2006, even as it is only mid April. 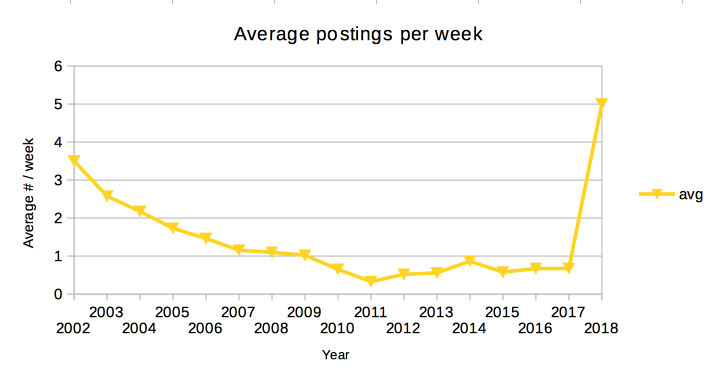 Looking at the average number of postings per week provides a clearer picture of that trend line. Over the first 7 years the average blogging frequency approaches once per week, which I interpret as my ‘less often, but longer’ blogging. 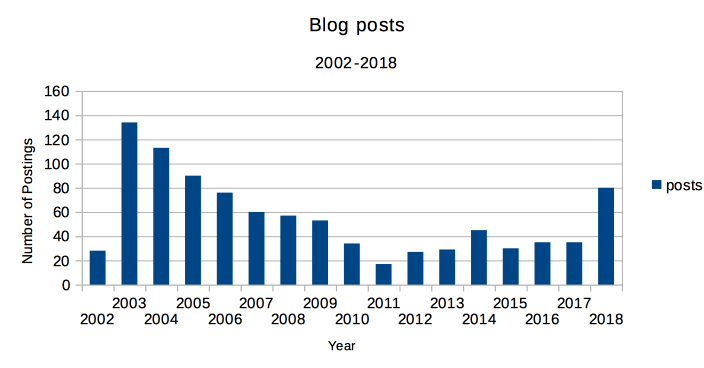 Then a number of years where blogging drops below the once a week threshold, during which years I felt I really should be blogging more. The renewed interest I took in my blog from the last quarter of last year clearly causes a spike. It’s still an open question if that increased frequency proves sustainable. I am at least aware of the pitfall of wanting to write long exposes only, and how to blog more informally and indiscriminately. The sharp change in the trend line is most apparent when zooming in on individual months. I sharply reduced my engagement with FB starting in October last year, and it is clearly visible how that impacted my urge to blog.